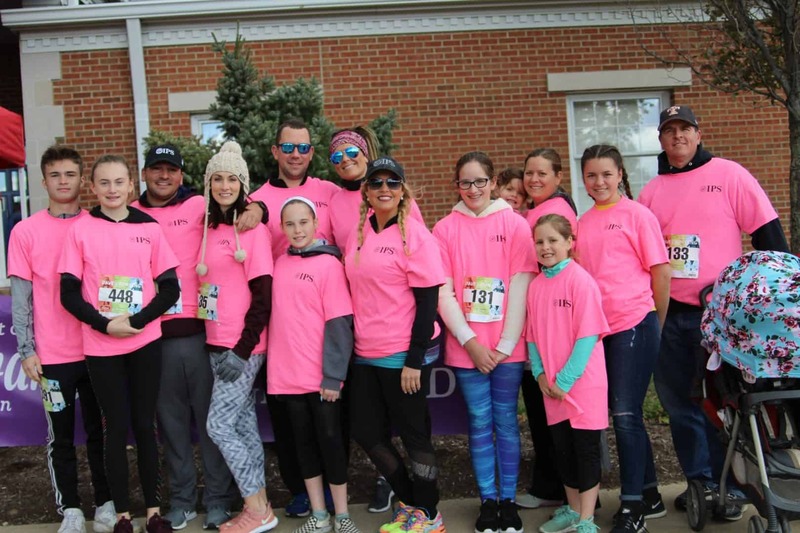 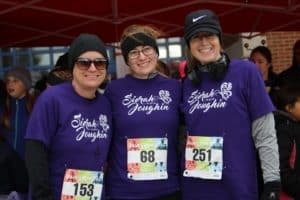 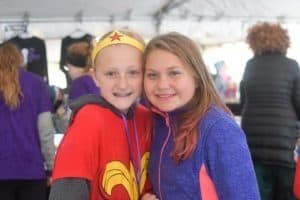 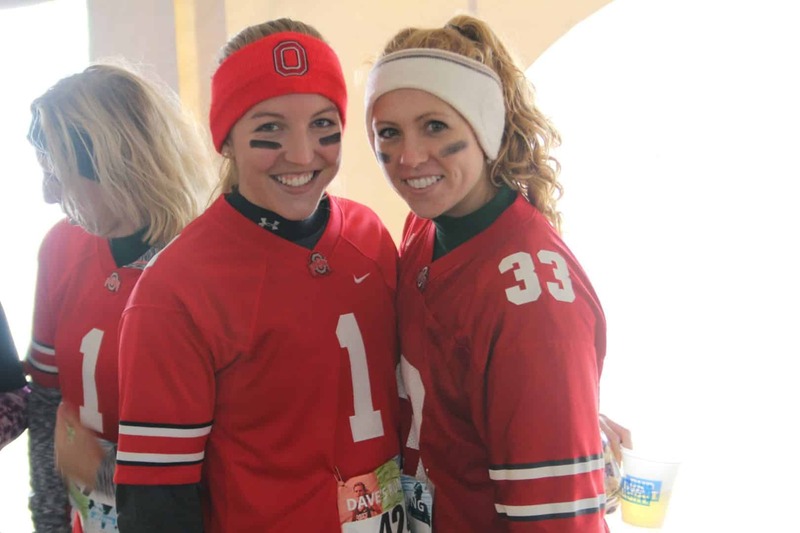 The Spirit of Sierah Run is an annual fundraiser that invites all members of the community to join us in celebrating the life and legacy of Sierah Joughin. 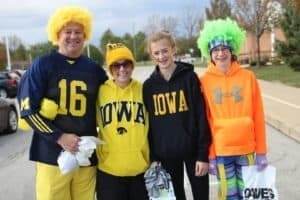 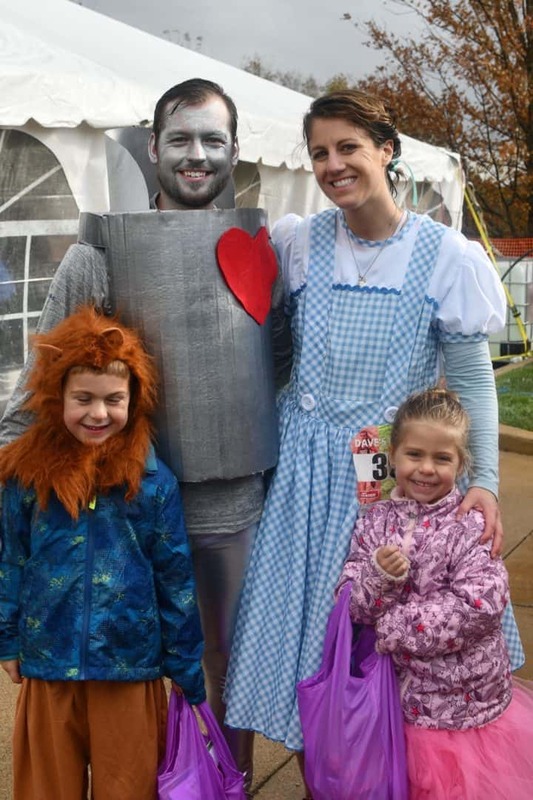 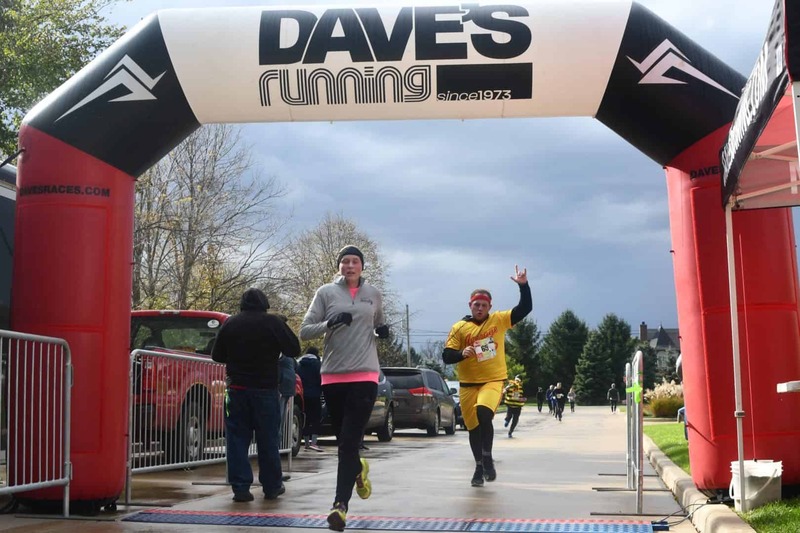 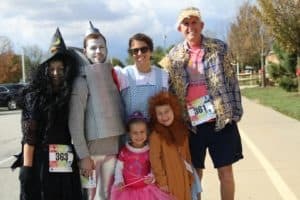 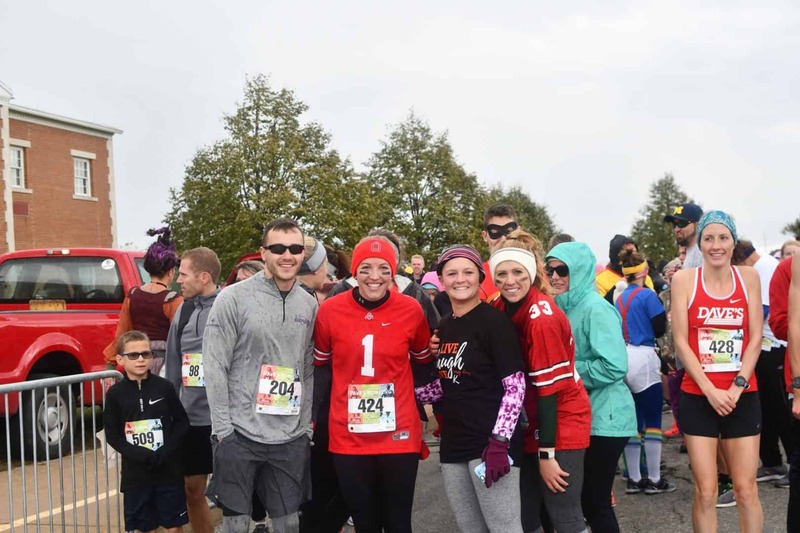 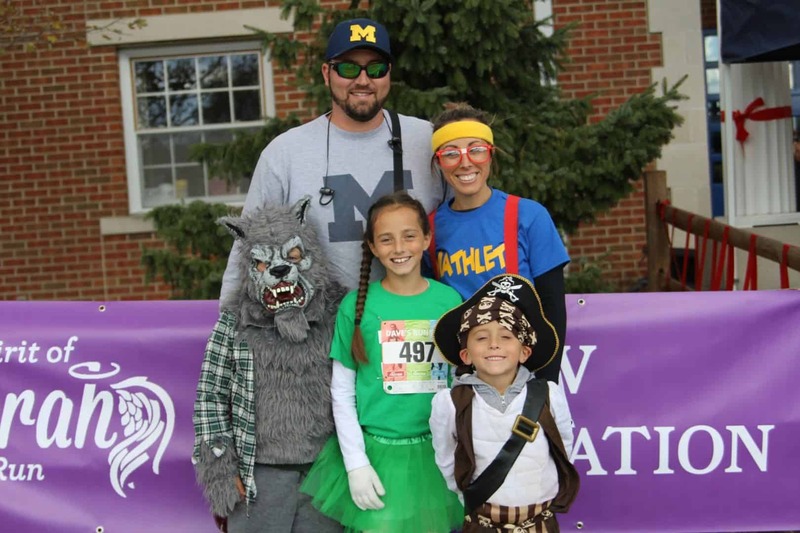 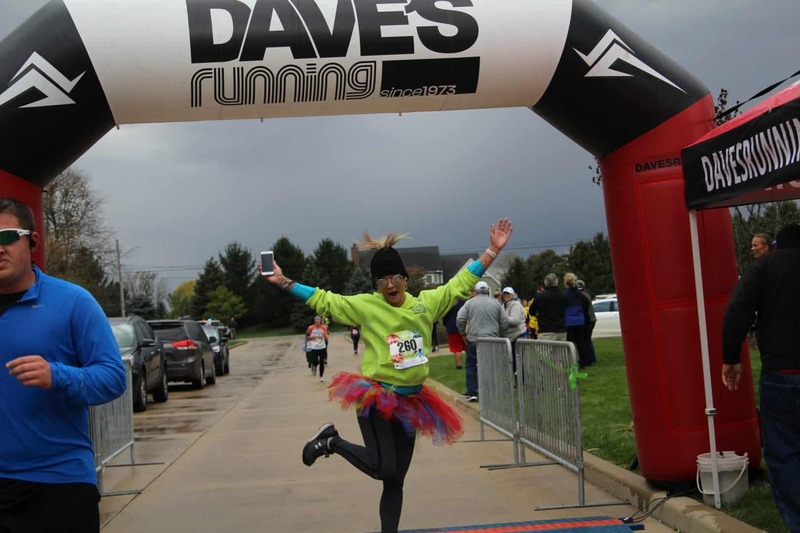 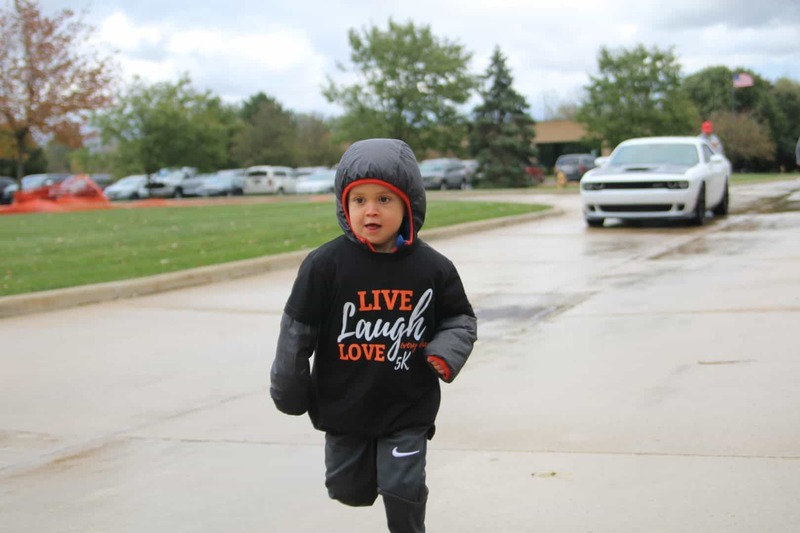 The ‘Live, Laugh, Love Every Day 5K’ is a family-fun, costume-friendly event with music, food, and beer. 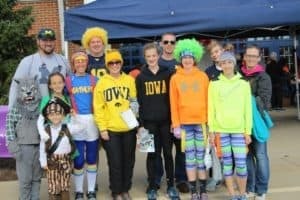 For the kids there is a fun run along with bouncy houses and face painting. 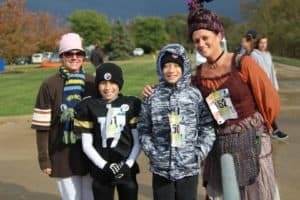 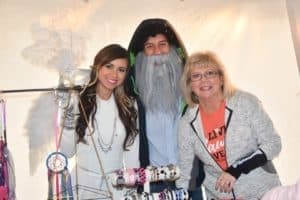 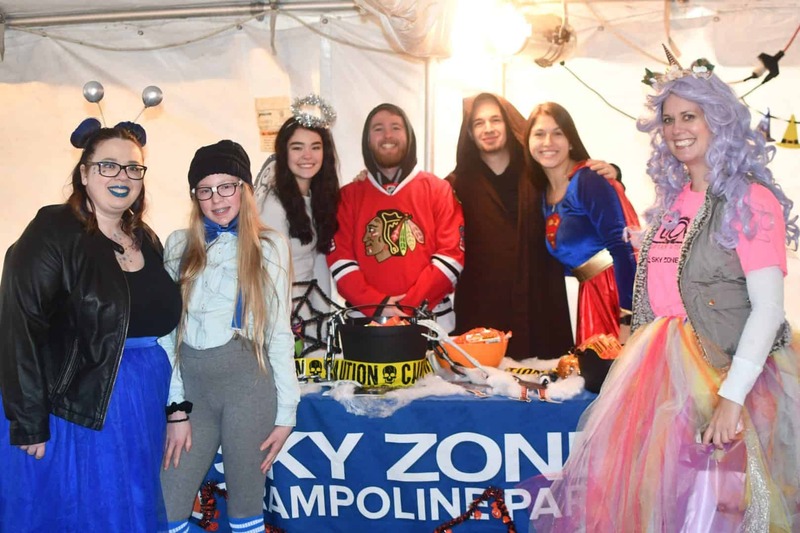 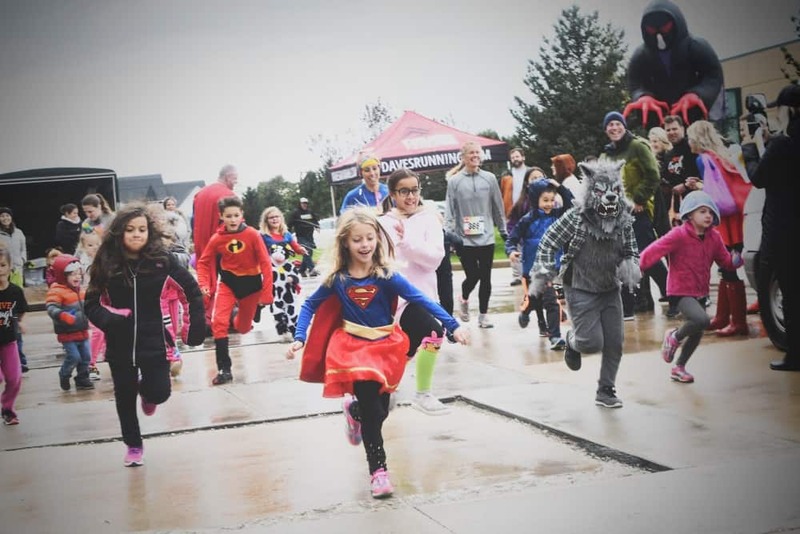 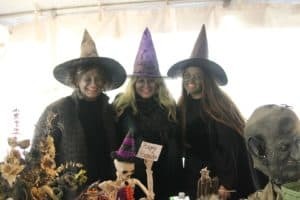 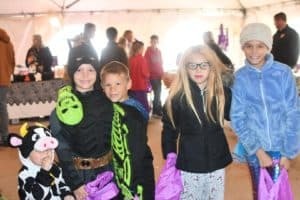 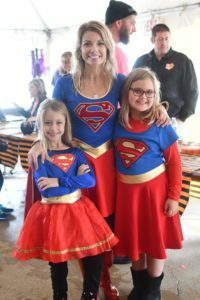 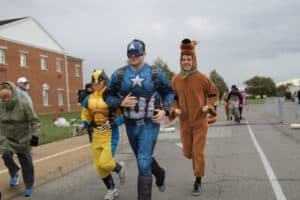 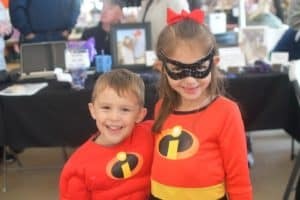 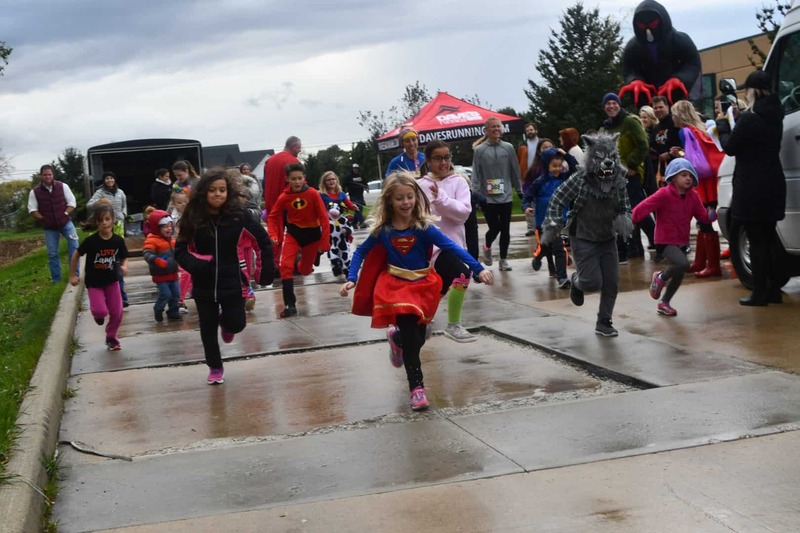 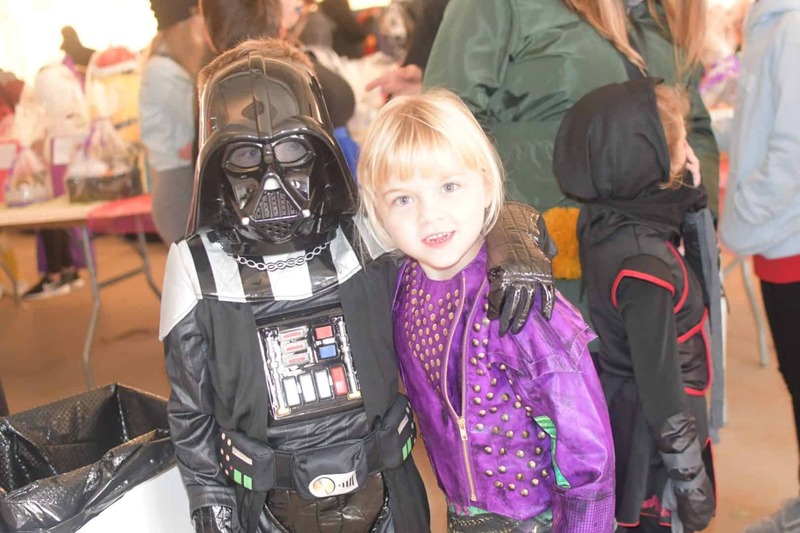 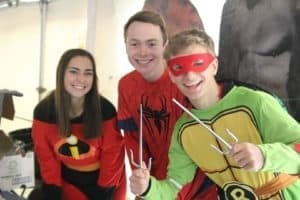 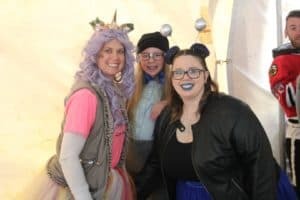 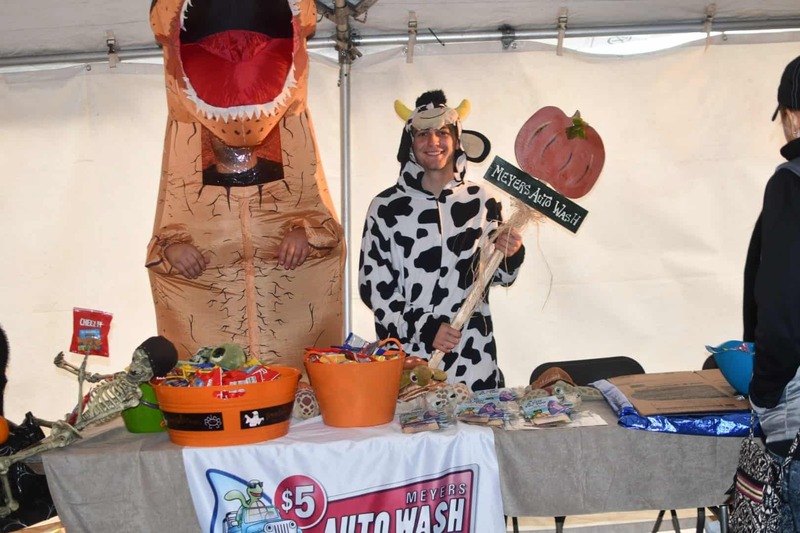 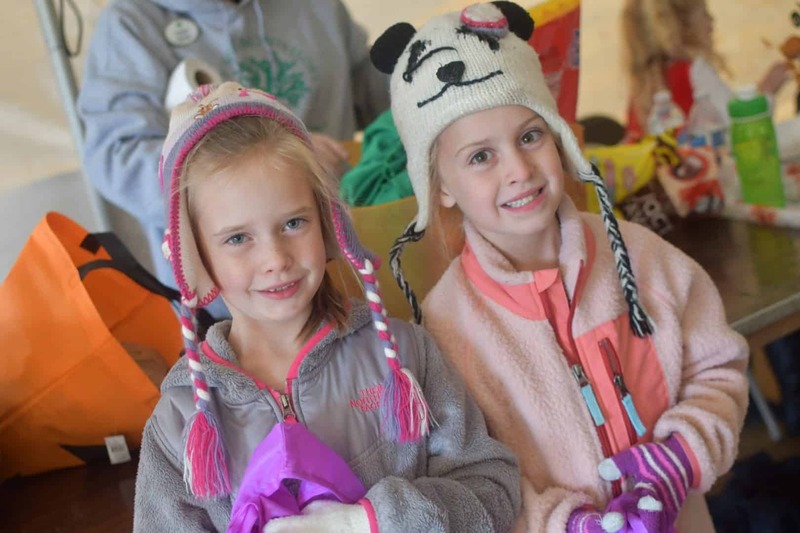 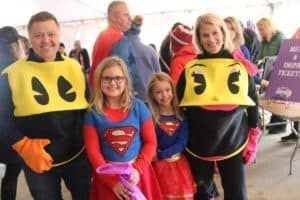 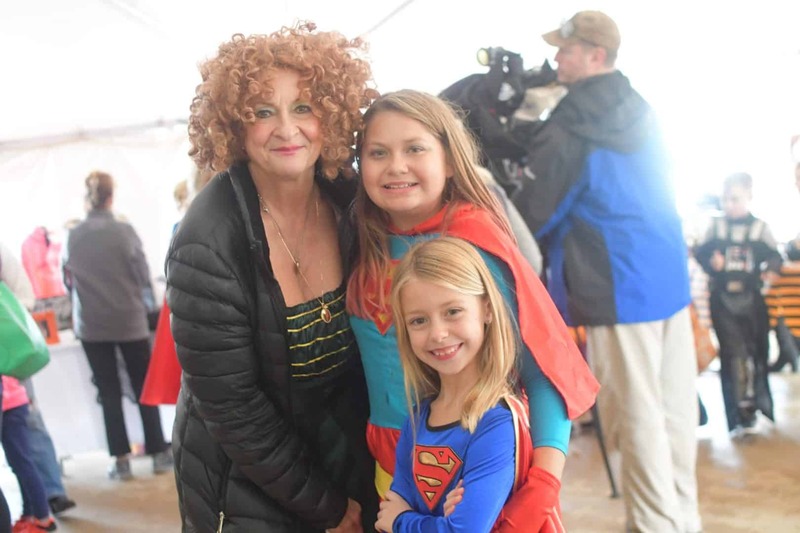 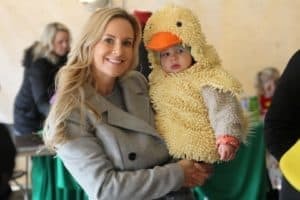 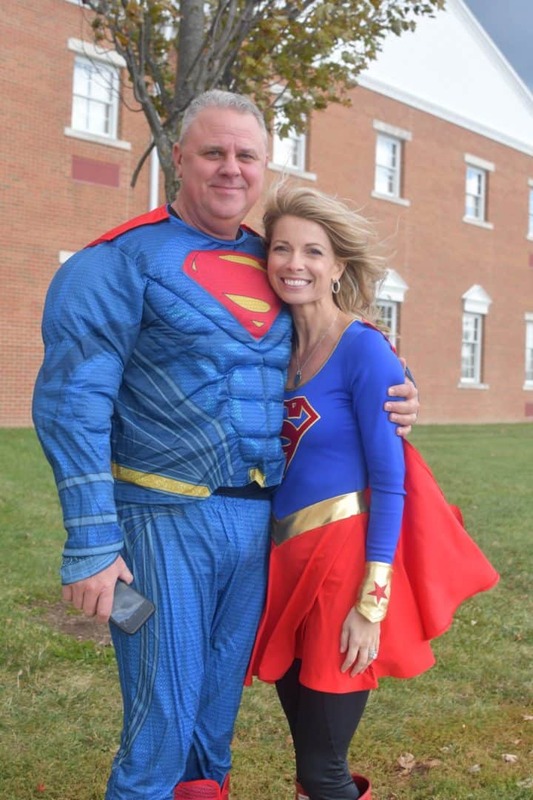 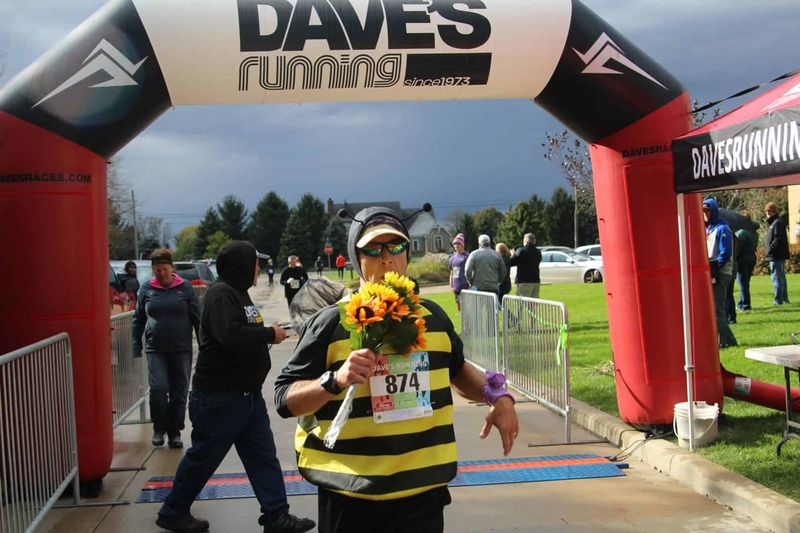 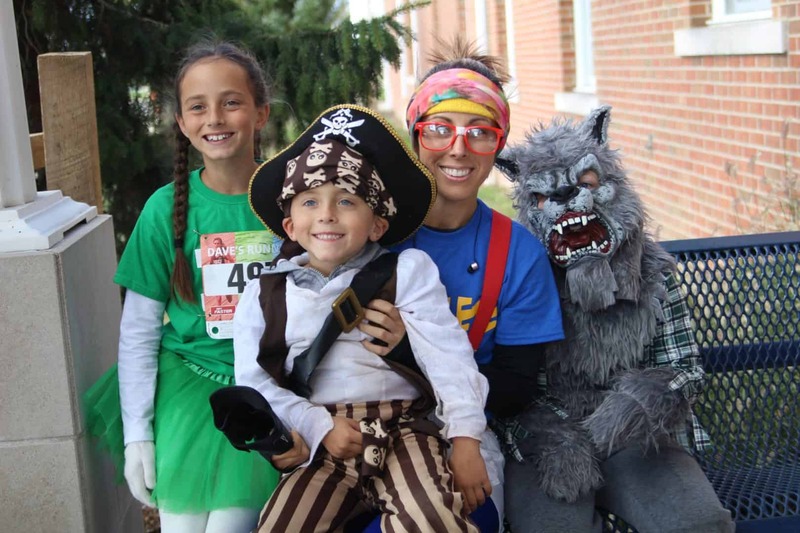 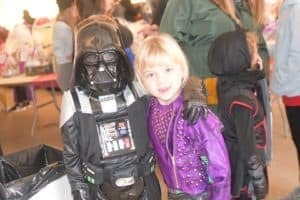 Following the fun run is our trick or treating event that gives local businesses and organizations a chance to set up a table and hand out information as well as candy to all the participants. 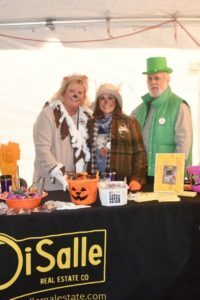 All of this fun would not be possible without the many caring volunteers who have worked endlessly to make this event one to remember. 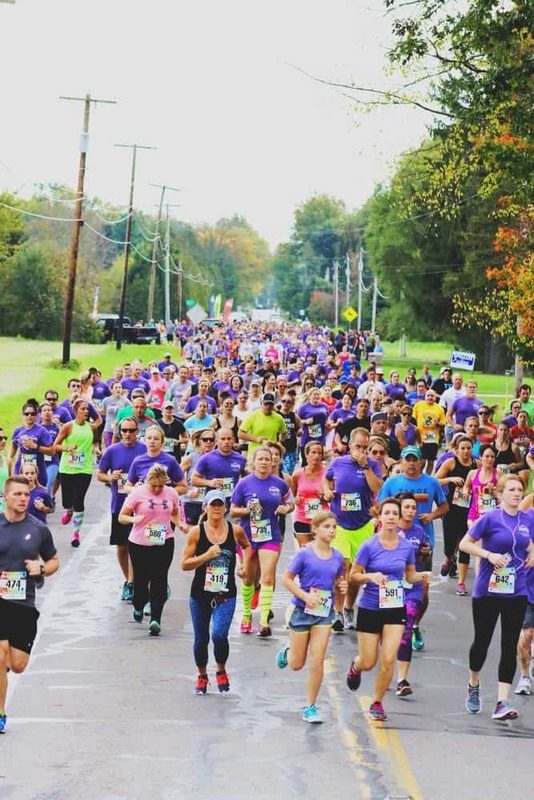 Thank you to all who sponsored this event and those who participated or donated to make this amazing event possible. 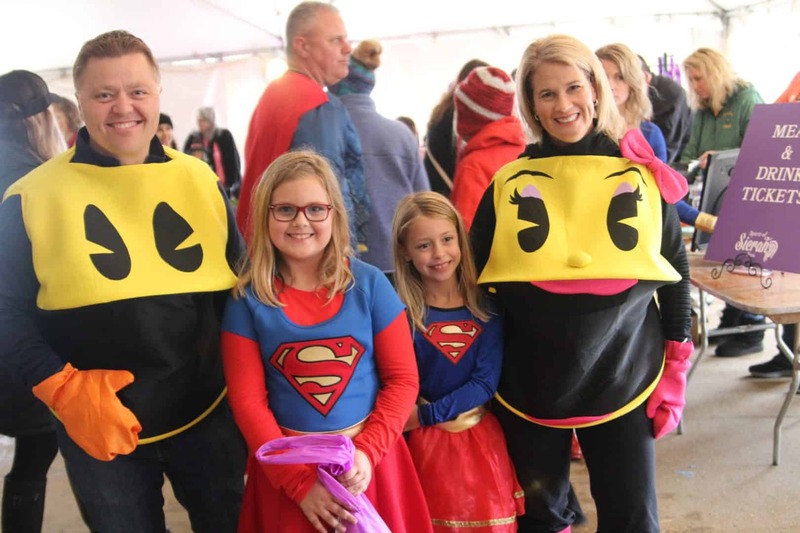 Join us again on October 19, 2019! 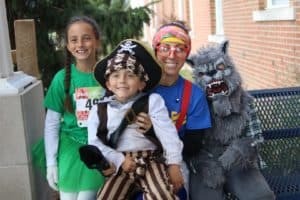 Schedule and more information below. The proceeds of the Spirit of Sierah Run are donated to our nonprofit organization, Justice for Sierah, Inc. Justice for Sierah promotes the Sierah Strong Program, which empowers our youth with self-awareness and self-defense techniques as well as providing parents with KidPrint IDs – laminated cards that feature the child’s photo, vital statistics such as height, weight, and hair color along with a fingerprint to find a missing child. 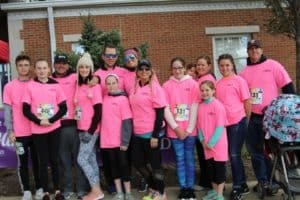 Justice for Sierah also works towards educating the public on Sierah’s Law, a violent offender database in Ohio. You can also support our mission by visiting the online store, or by making an donation. Follow us on Facebook for day-to-day updates and more!